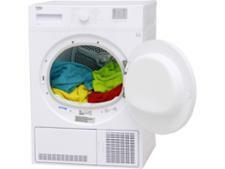 Hotpoint CDN7000BP tumble dryer review - Which? 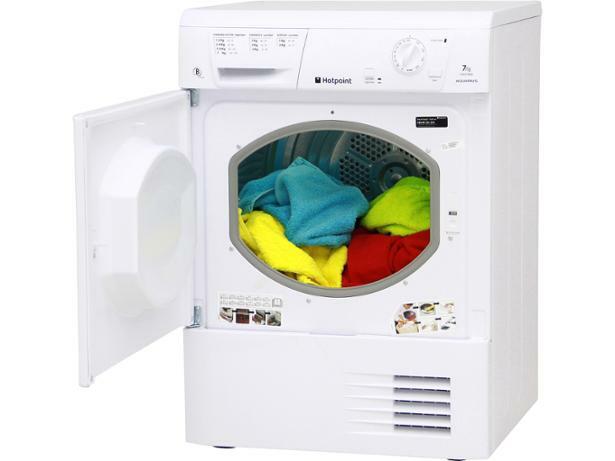 The Hotpoint CDN7000BP condenser dryer has room inside for 7 kg of cottons – that’s about average for a dryer – and in our tests we found this stripped-down, basic dryer to be pretty easy to use. But just how well does it dry clothes? We sent it to the Which? Test Lab to find out. 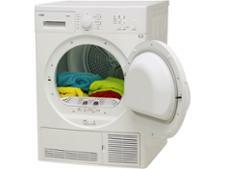 Read on for our test results and full review of this Hotpoint condenser dryer.